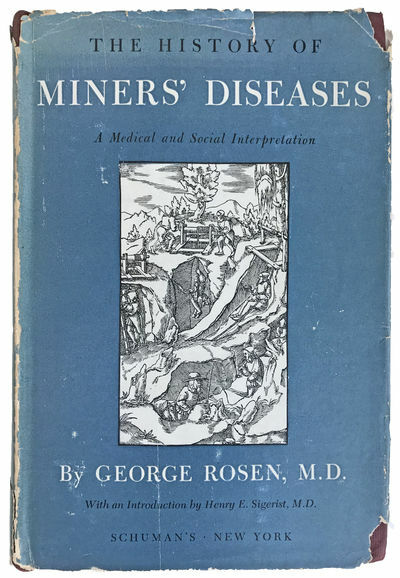 The History of Miners' Diseases. A Medical and Social Interpretation. With an Introduction by Henry E. Sigerist.